At a press conference in New York on Thursday, Nintendo’s North American president Reggie Fils-Aime announced that the follow up to the highly popular Wii console, the Wii U, will be available in North America starting Sunday November 18th. Almost six years to the date after the release of its predecessor, the Wii U will come in two different pricing variants. The base model, sporting 8GB of internal memory, will be available for $299.99. The “premium” version, bumped up to 32GB and a subscription to Nintendo's Premium Network will run you $349.99. Both versions come with the console, the unique tablet controller GamePad, as well as charging, play and console stands. Nintendo has already committed to releasing 50 games by March2013, but as of right now, Super Mario Brothers U and Nintendo Land are the only games confirmed to be launching alongside the console. More details are sure to come. 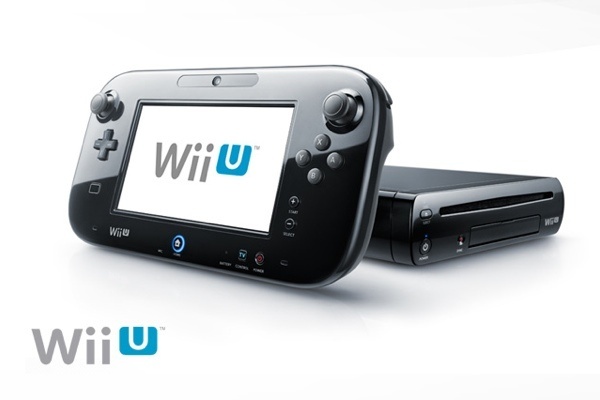 Are you excited for the Wii U? Let us know in the comments!